Her Royal Highness Crown Princess Katherine and Mrs Kathy Fanslow, President of Lifeline Chicago Humanitarian Organization whose Patron is HRH Crown Princess Katherine, visited today Clinical Centre Zemun and delivered humanitarian aid consisting of hospital beds, infusion stands, pillows, blankets, towels, medical gloves, masks, bandages, as well as backpacks, school supplies, hygienic items and toys for children in the children’s ward. In the afternoon Princess Katherine and Mrs Kathy Fanslow visited Obrenovac and delivered aid to 39 families who suffered great losses during floods last May. HRH Crown Princess Katherine emphasized in her address at Zemun Hospital: “I am very happy to be with you here today, with my friend Kathy Fanslow, President of Lifeline Chicago Humanitarian Organization. 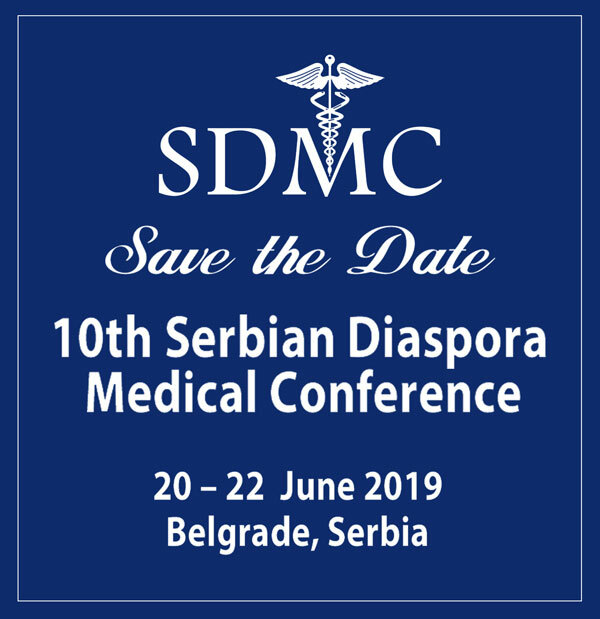 Our people who live in the Diaspora always do their best to help our people, and Lifeline Chicago has been collecting humanitarian aid for years for hospitals, children without parents, refugees and the elderly. I am very happy that we present today this valuable donation to the children’s ward”. The building where KBC Zemun is located was built with HM King Peter I personal funds, while HM Queen Maria financed the completion of construction works. During last two years, HRH Crown Princess Katherine, together with her humanitarian organizations, donated ultrasound machines, anesthesia devices, beds for emergency units, medical material to KBC Zemun. Her Royal Highness Crown Princess Katherine and Mrs Kathy Fanslow visited Obrenovac this afternoon, and delivered humanitarian aid to 39 families who suffered big losses during the disastrous floods last May. The distributed hygienic parcels, food and kitchen utensils, pillows, blankets, towels, backpacks for school children and school supplies. 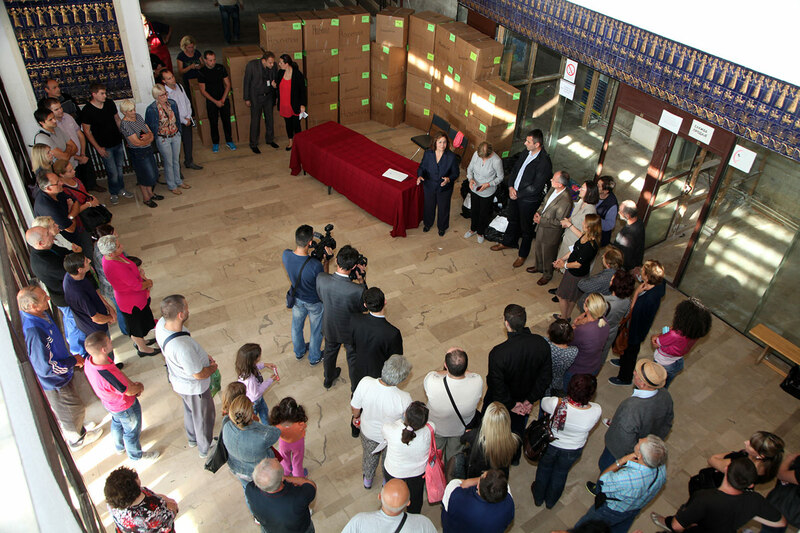 This is sixth humanitarian delivery to citizens of Obrenovac since disastrous floods in May. 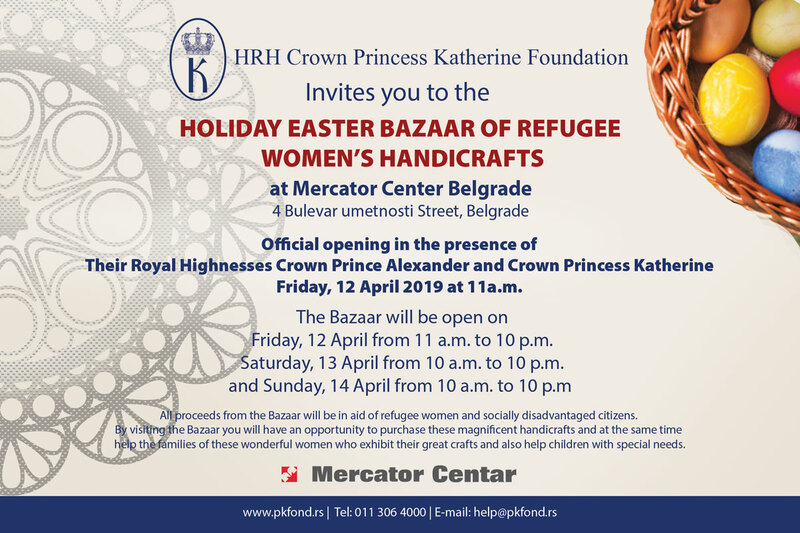 HRH Crown Princess Katherine and Mrs Kathy Fanslow will tomorrow visit the villages of Mojkovic and Brstica in the Municipality of Krupanj and deliver humanitarian aid to 65 families, while Friday they will visit Bijeljina and deliver humanitarian aid to 90 families.